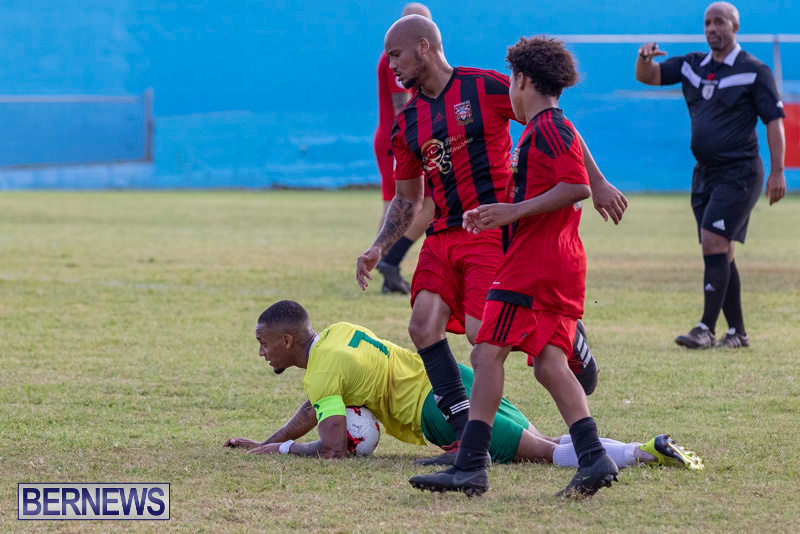 Robin Hood are the 2018/19 Dudley Eve Cup Champions after defeating Somerset Trojans 2 – 0 at the Wellington Oval. 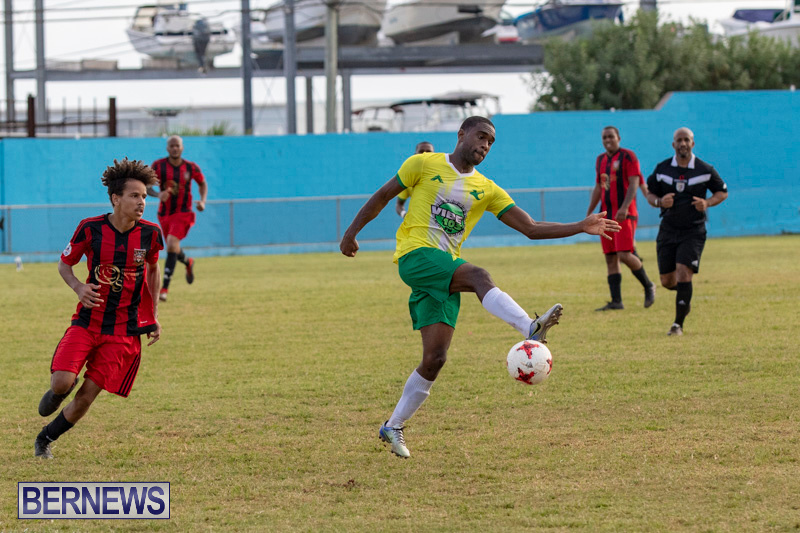 During the first 45 minutes, Robin Hood saw several chances go high or wide of the target, and three minutes into the second half, the break though would come as Tomiko Goater got on the score sheet when he finished from close range after good work from Casey Castle. 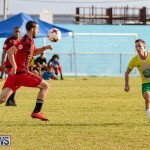 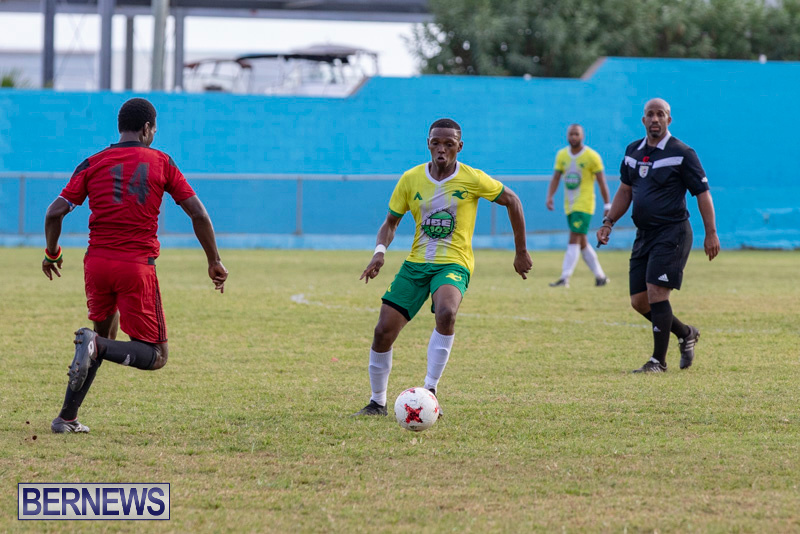 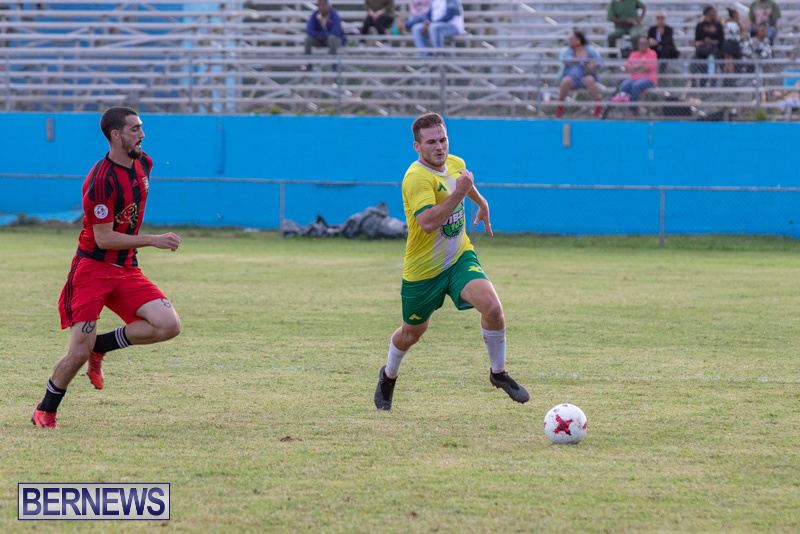 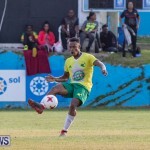 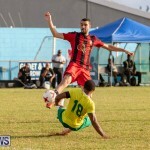 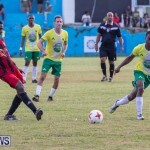 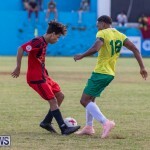 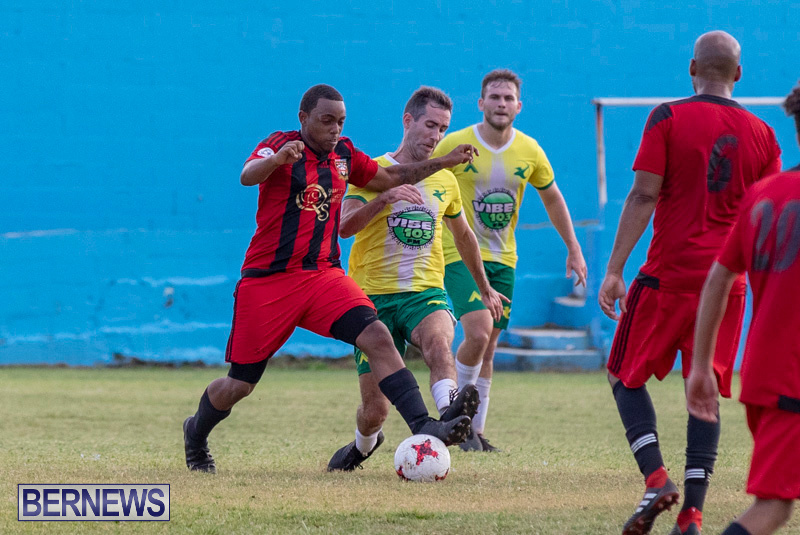 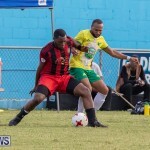 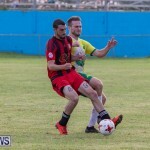 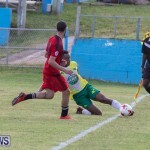 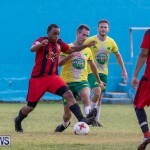 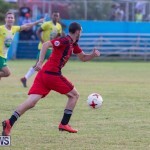 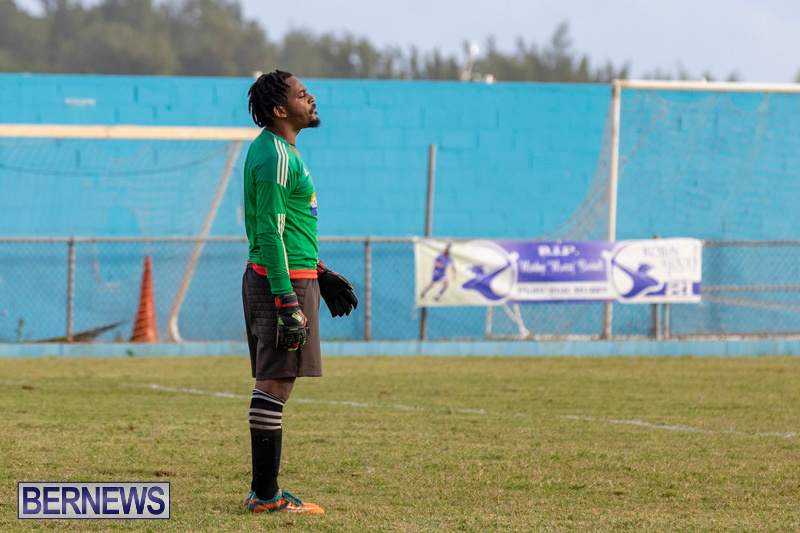 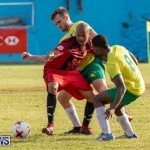 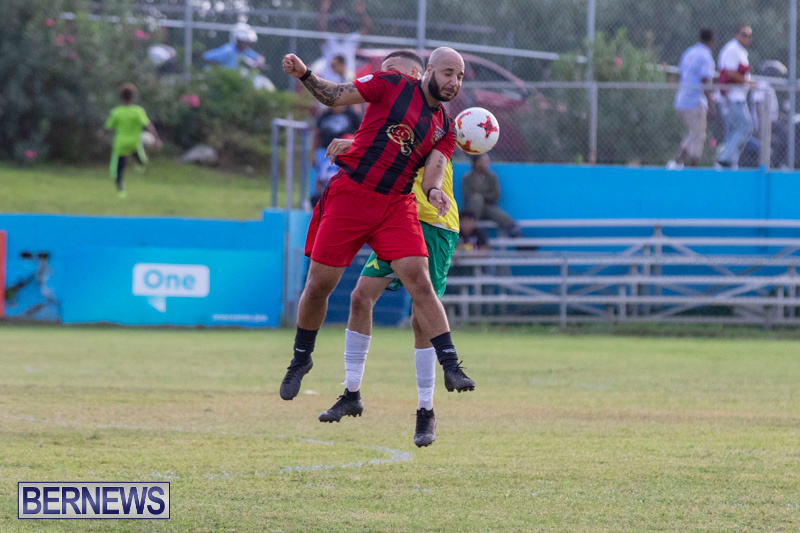 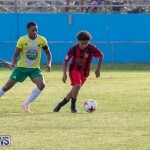 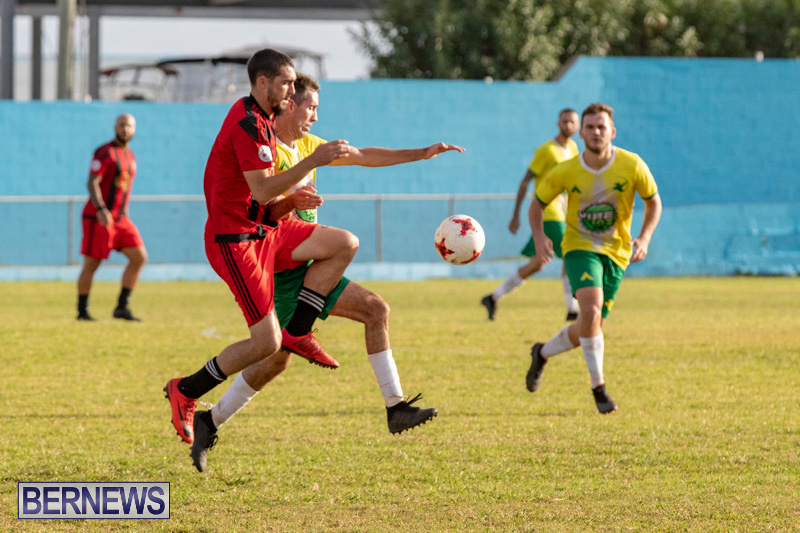 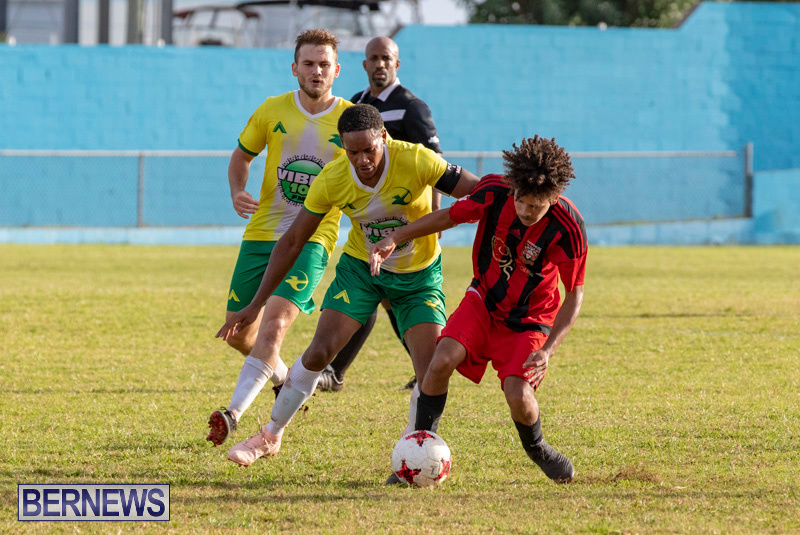 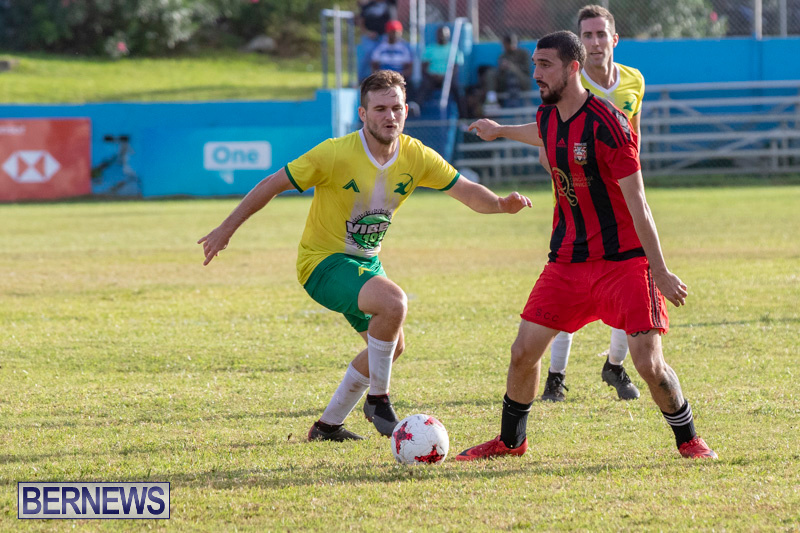 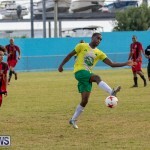 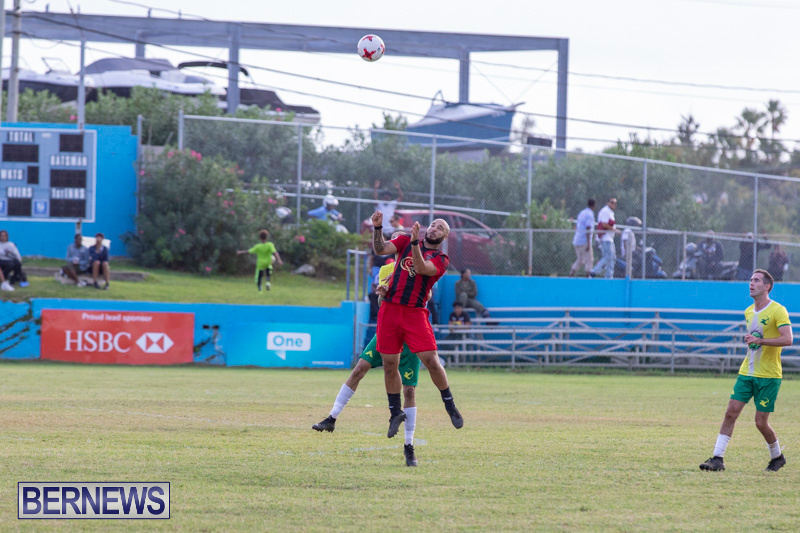 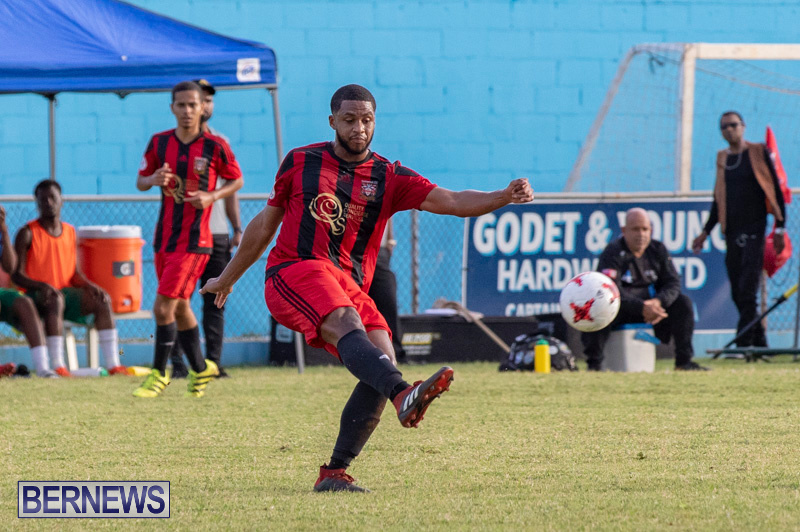 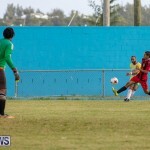 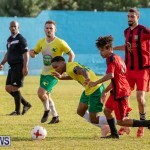 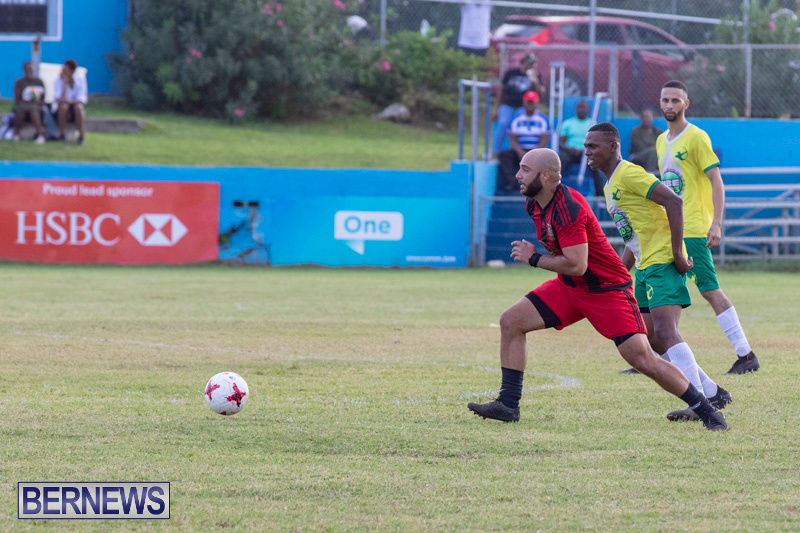 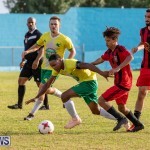 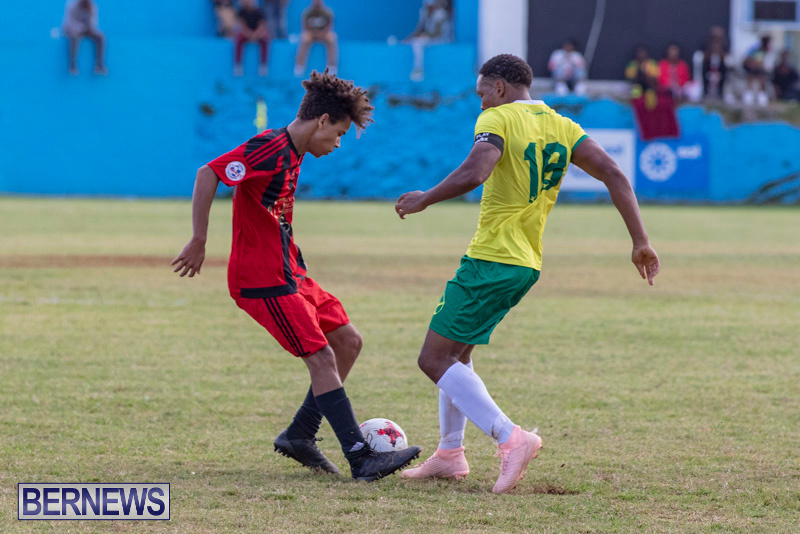 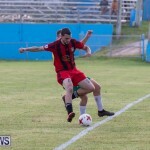 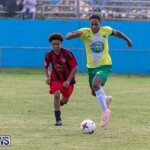 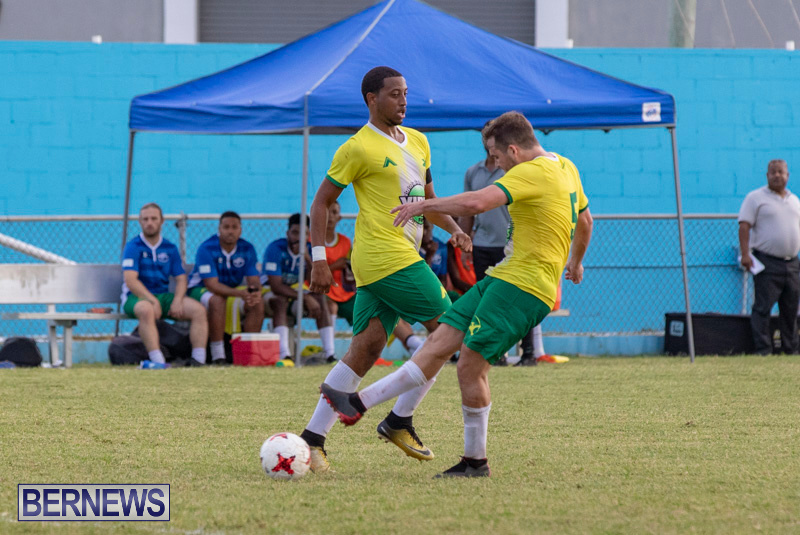 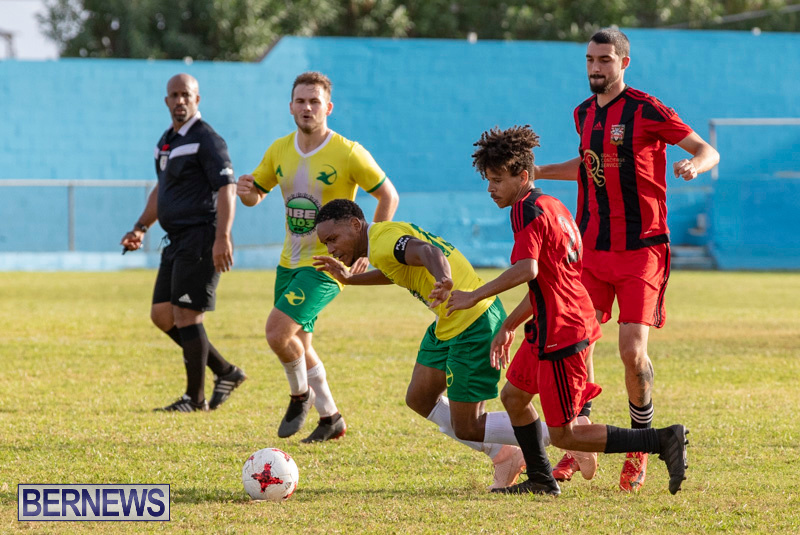 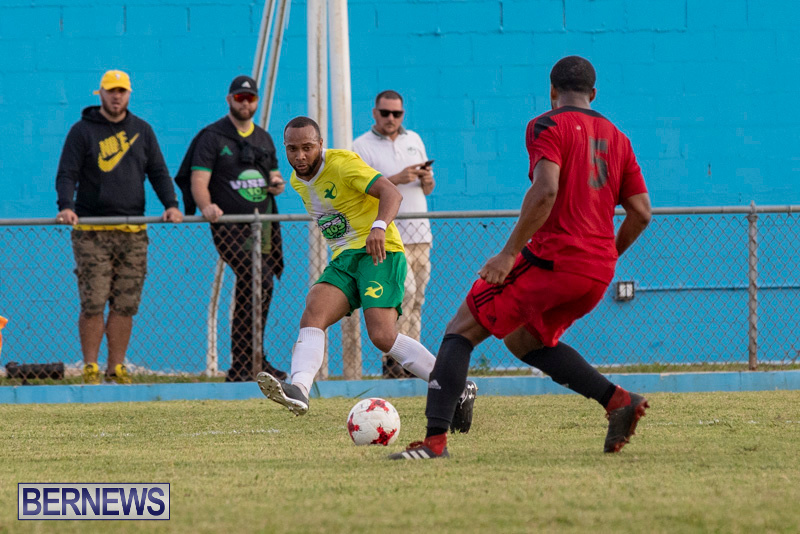 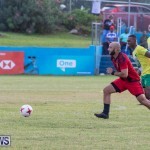 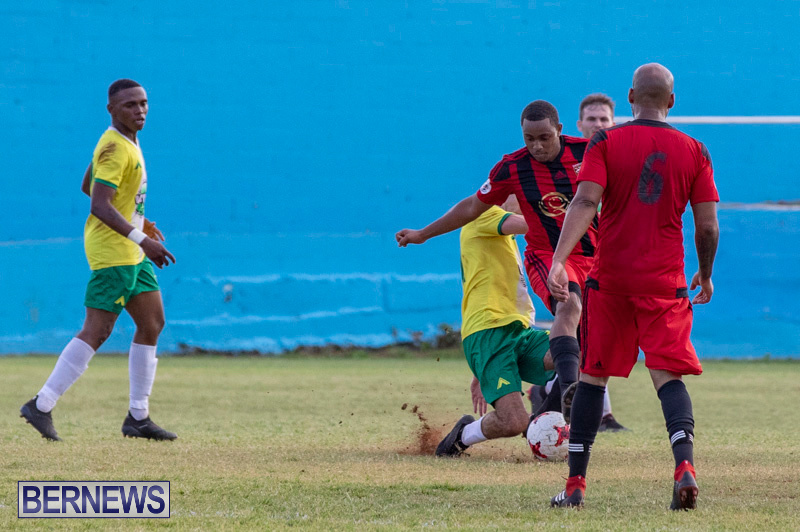 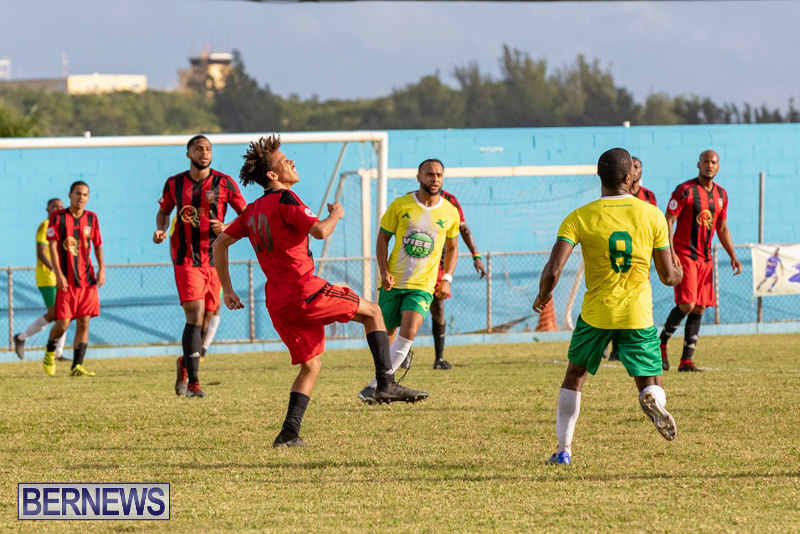 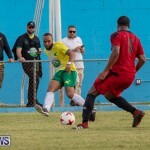 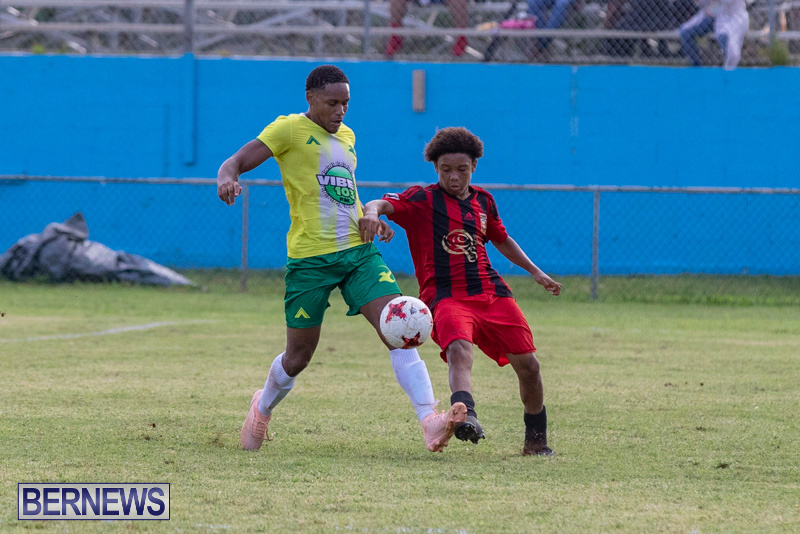 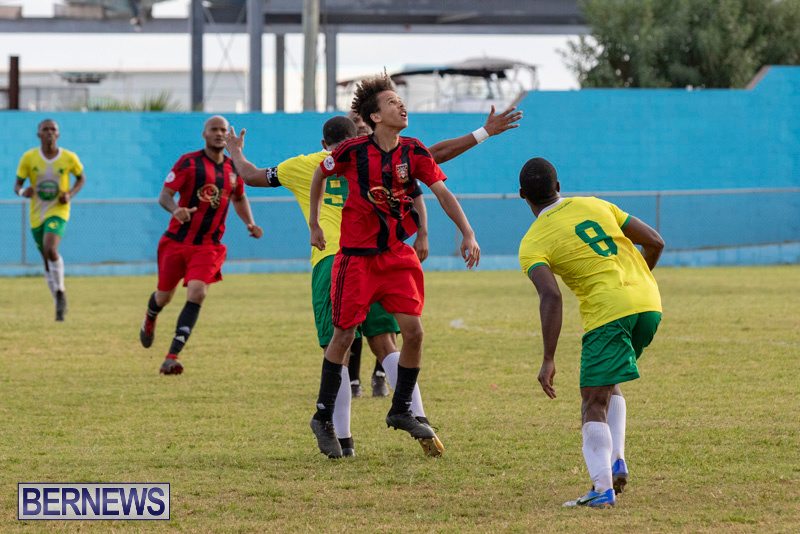 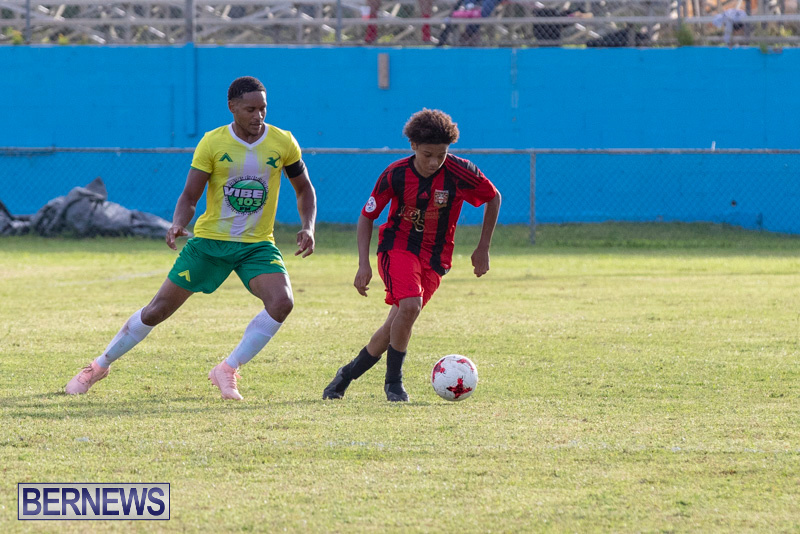 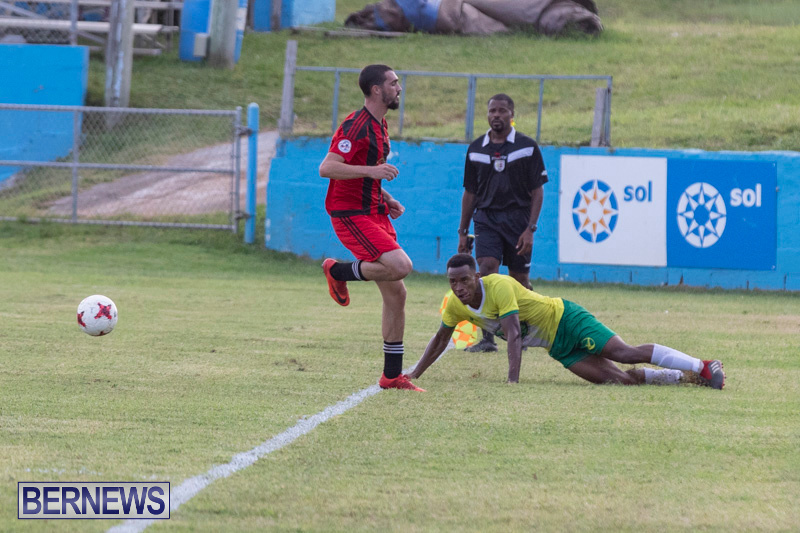 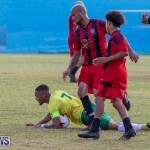 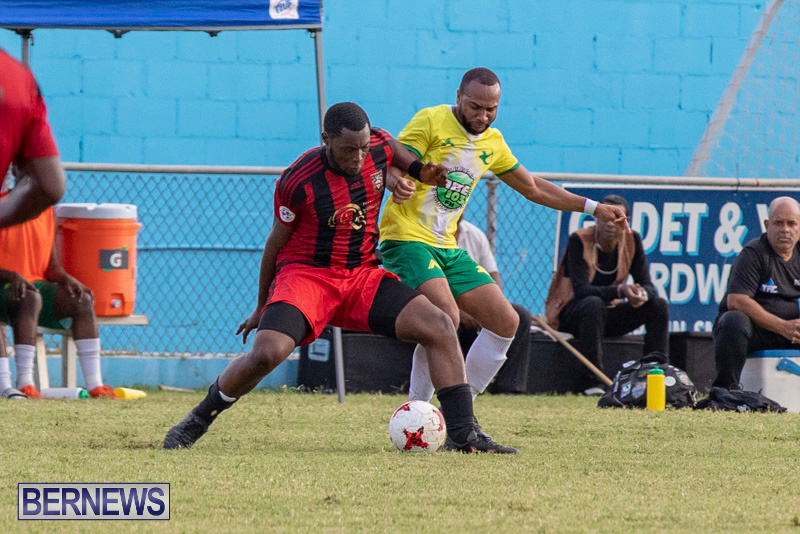 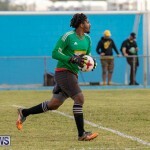 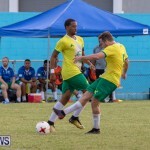 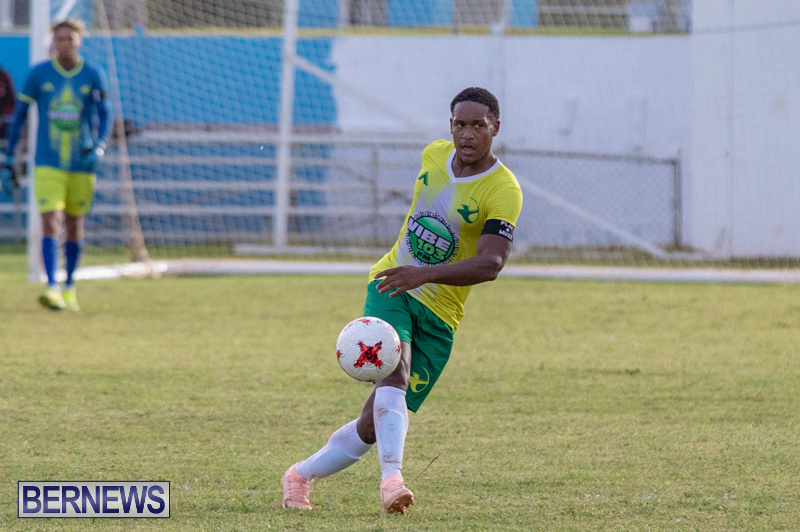 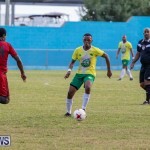 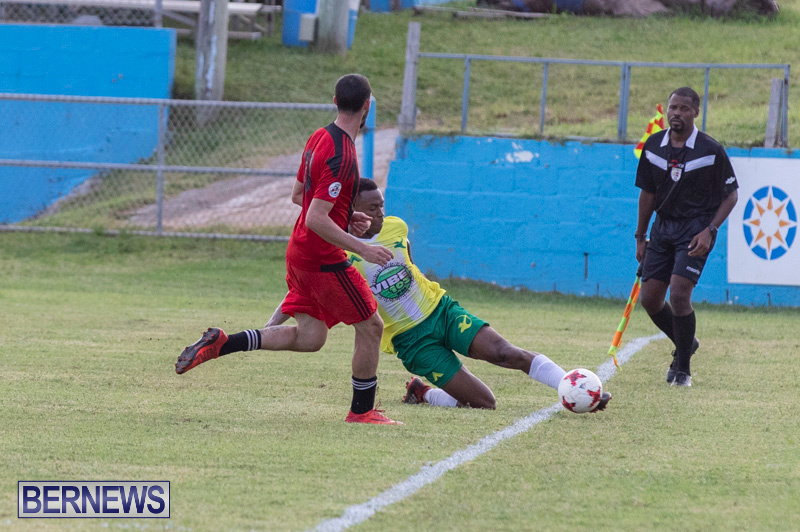 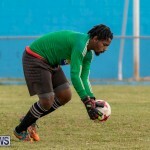 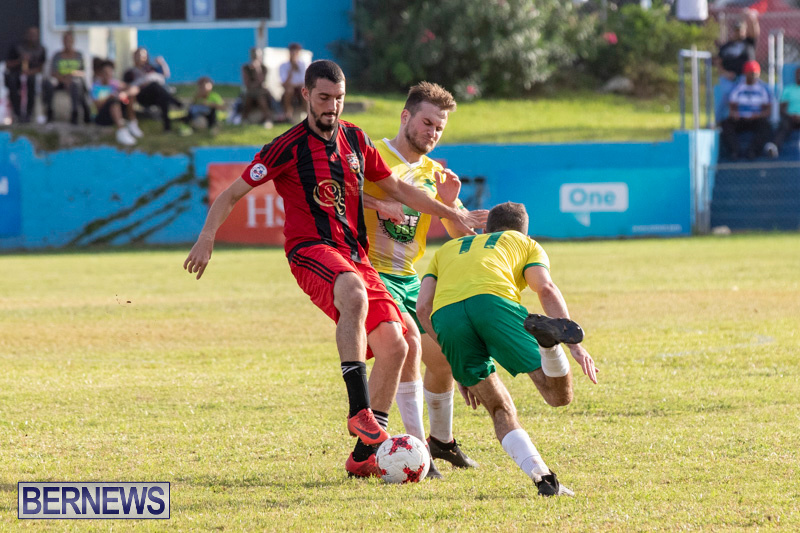 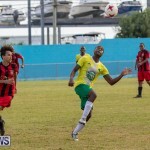 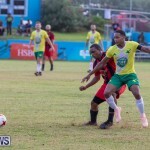 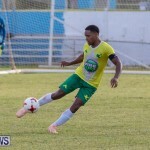 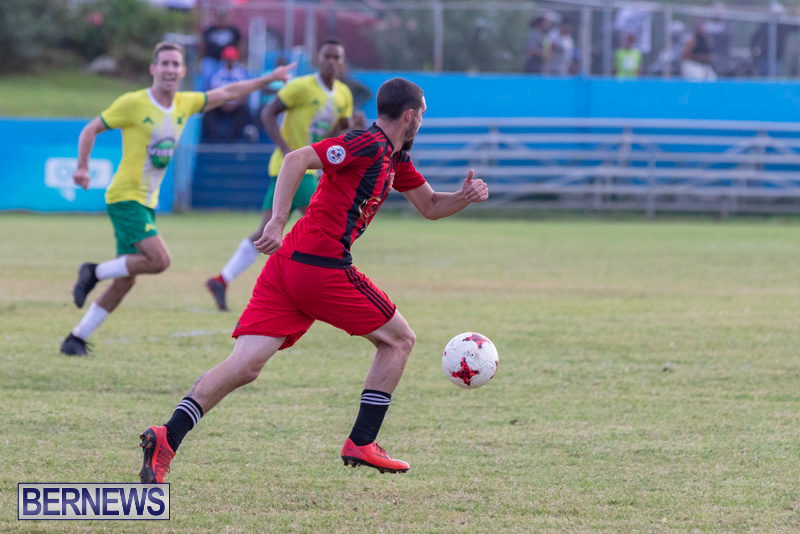 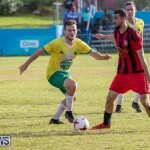 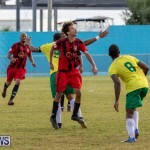 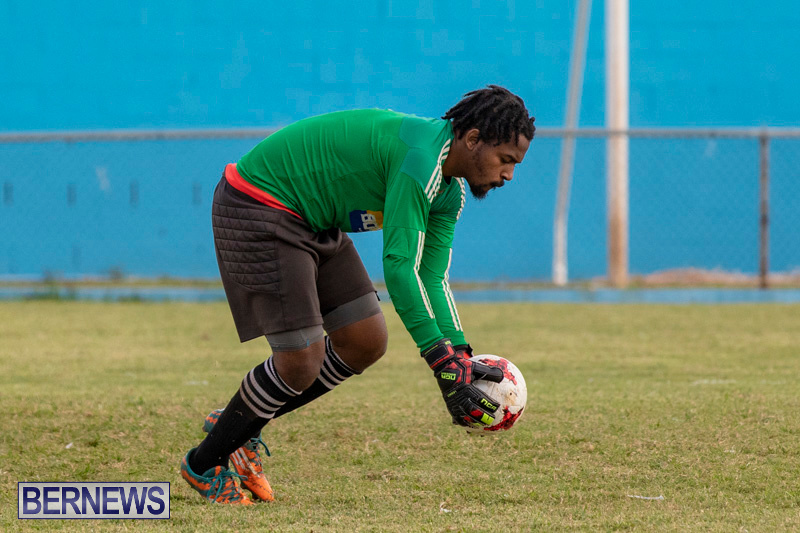 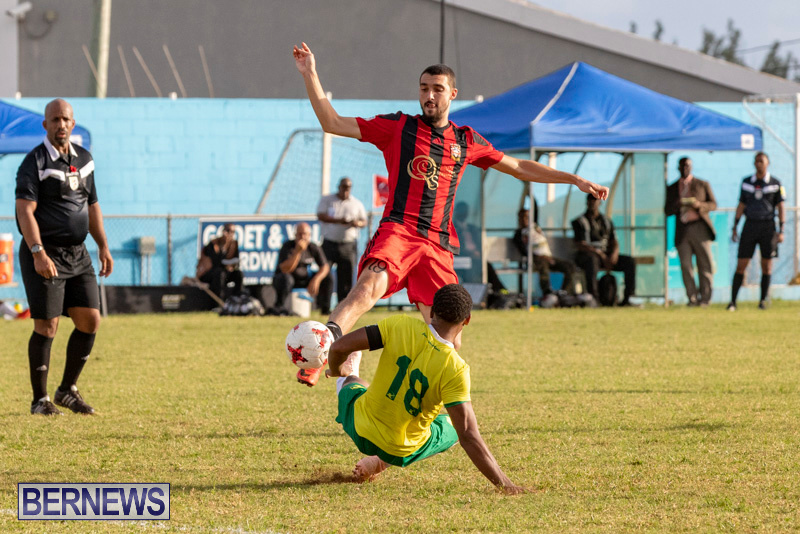 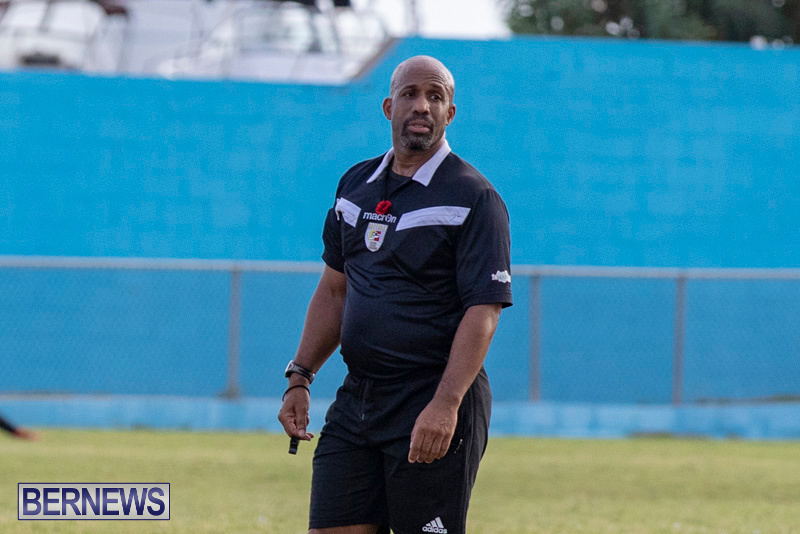 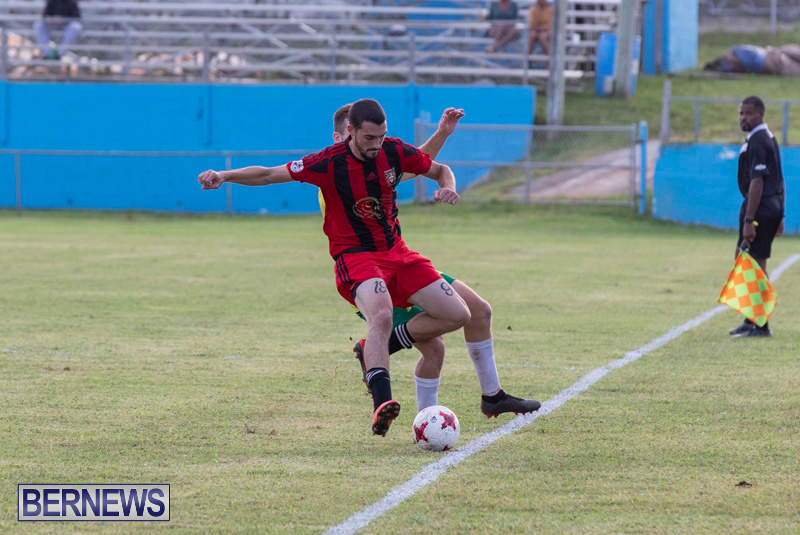 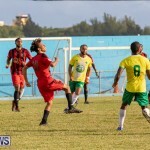 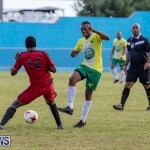 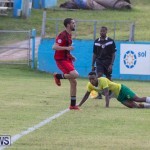 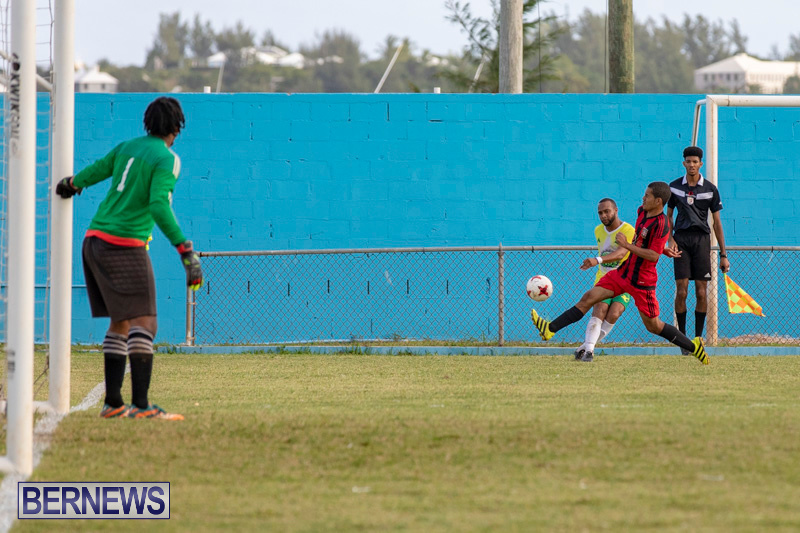 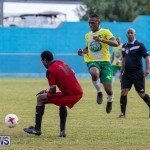 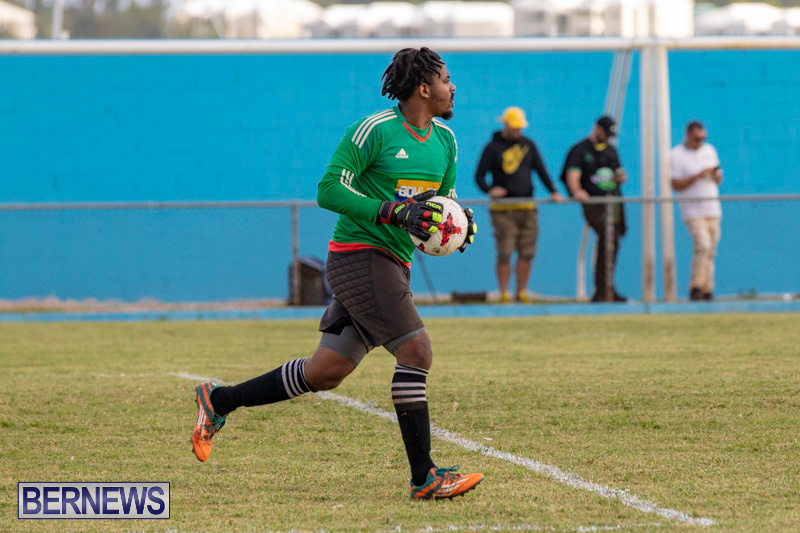 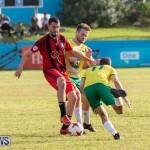 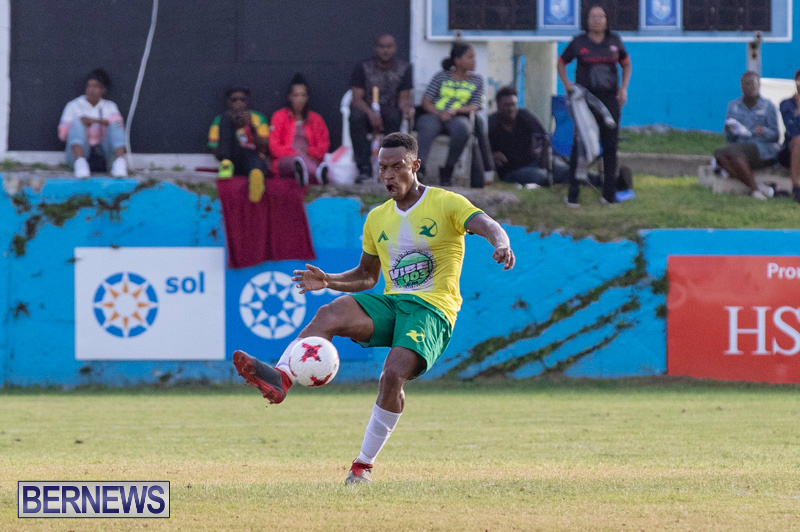 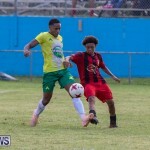 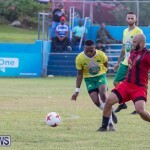 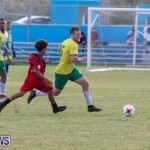 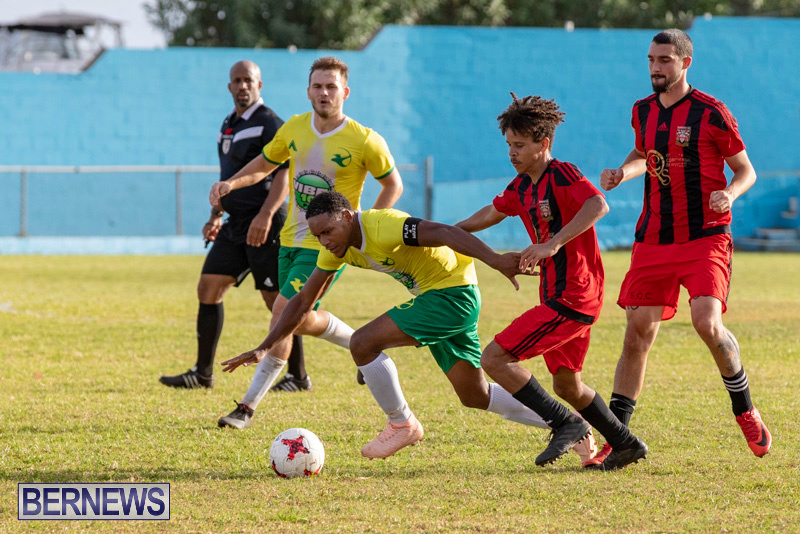 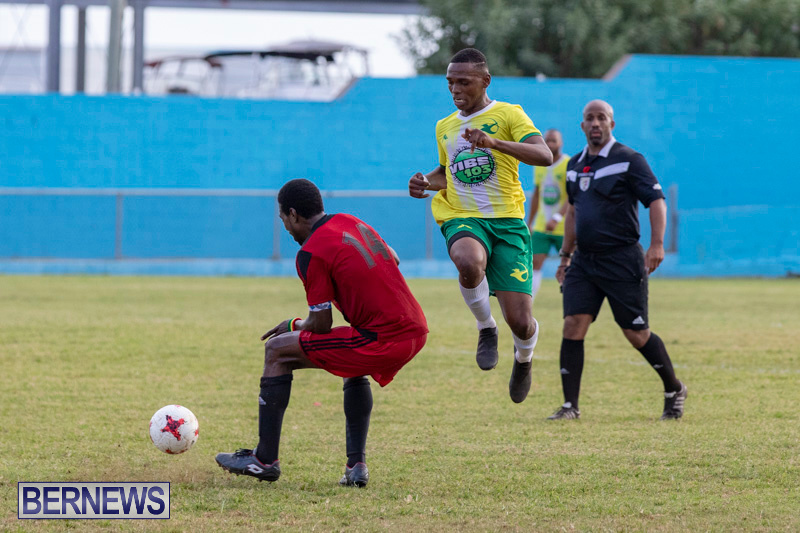 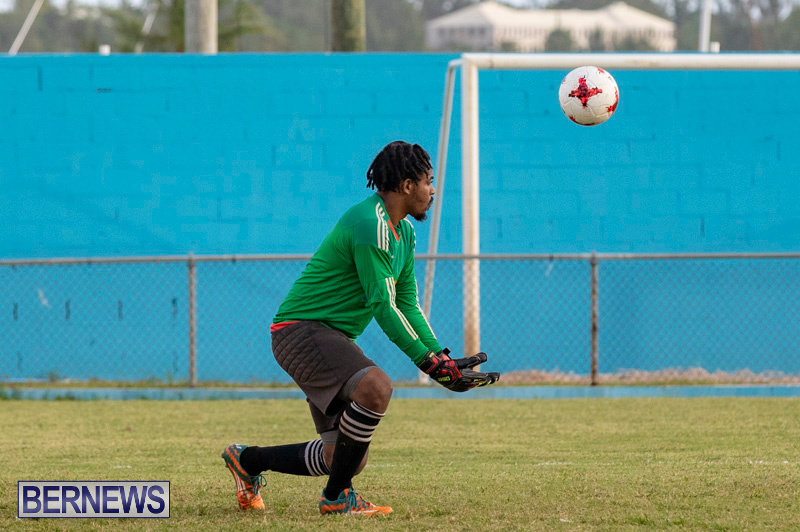 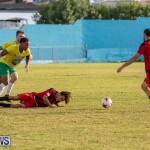 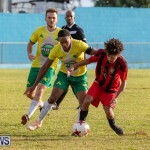 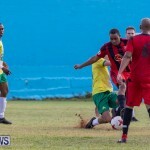 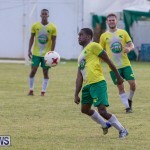 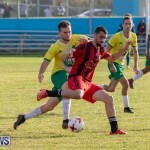 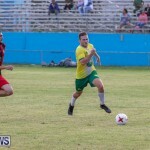 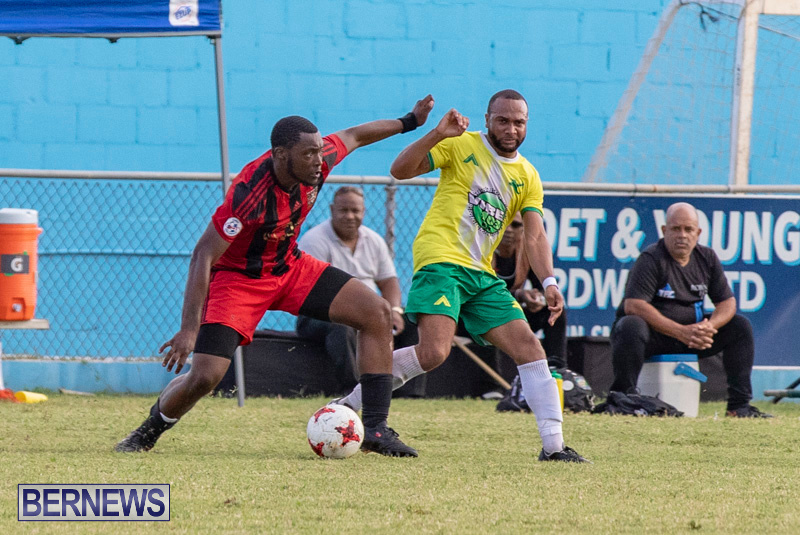 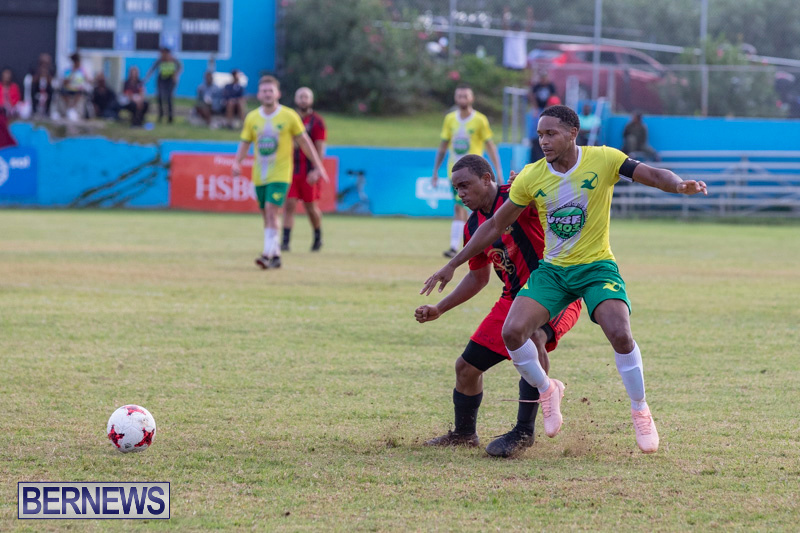 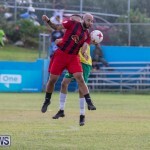 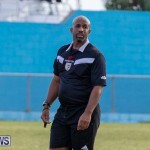 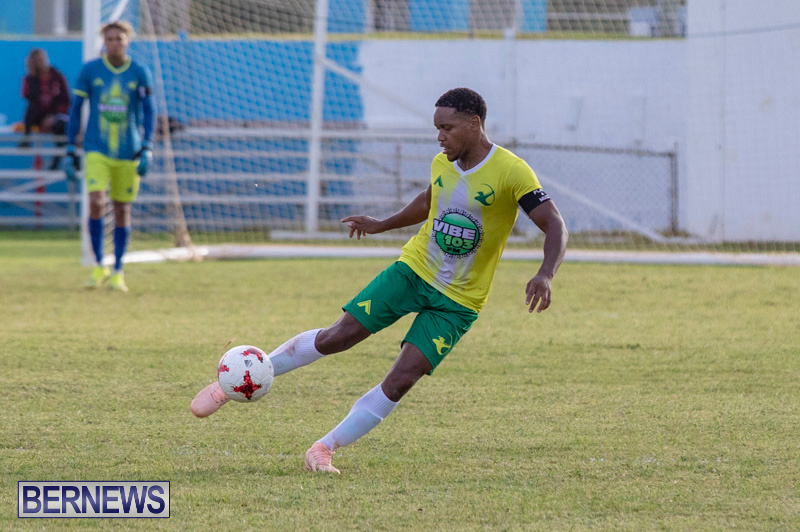 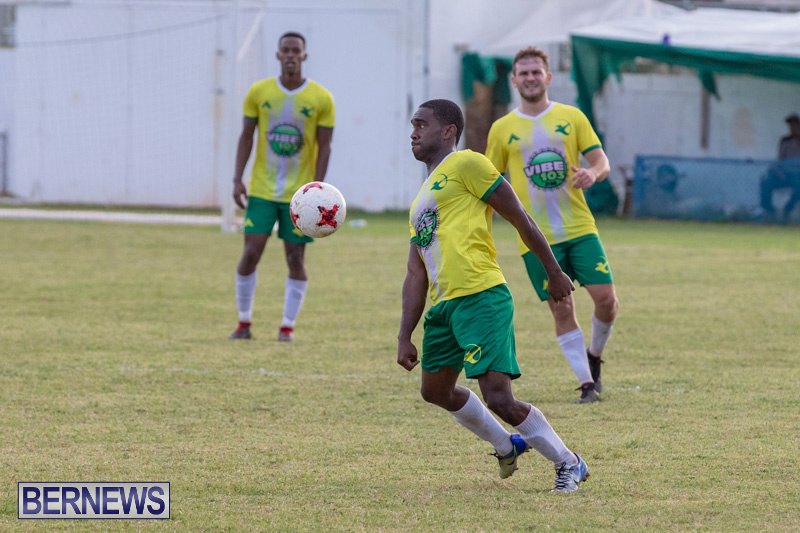 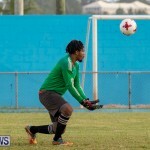 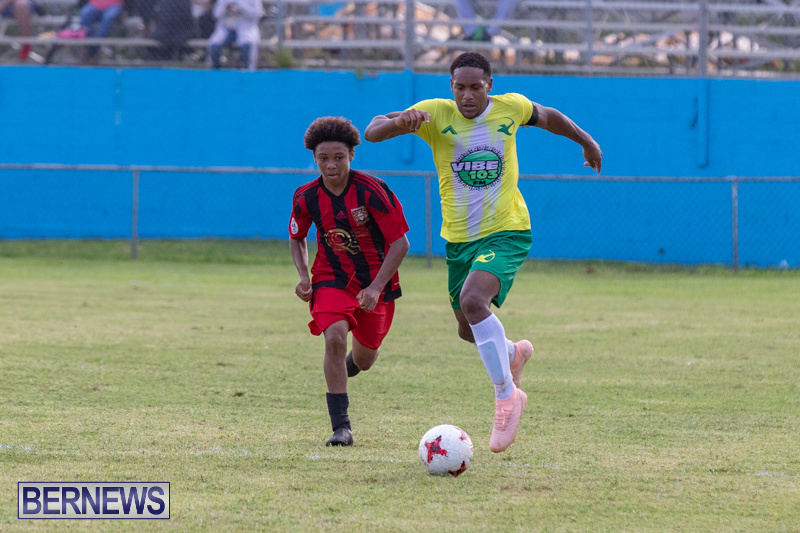 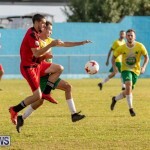 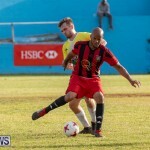 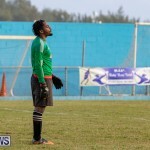 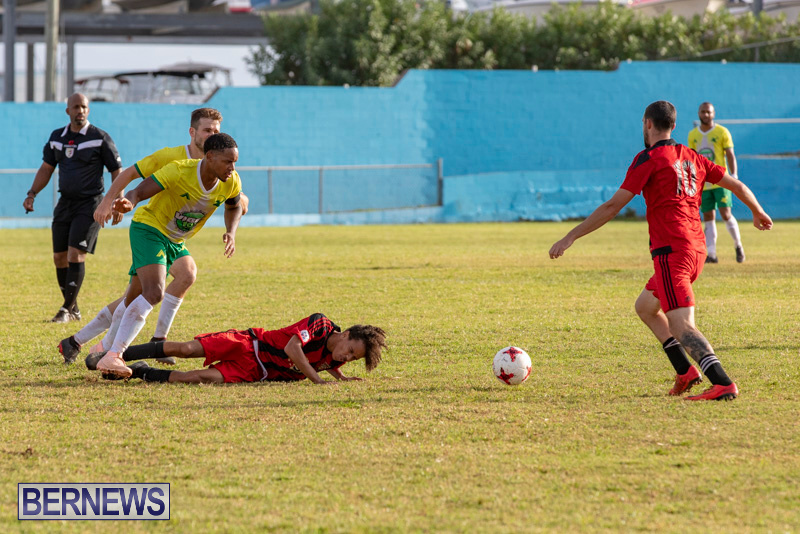 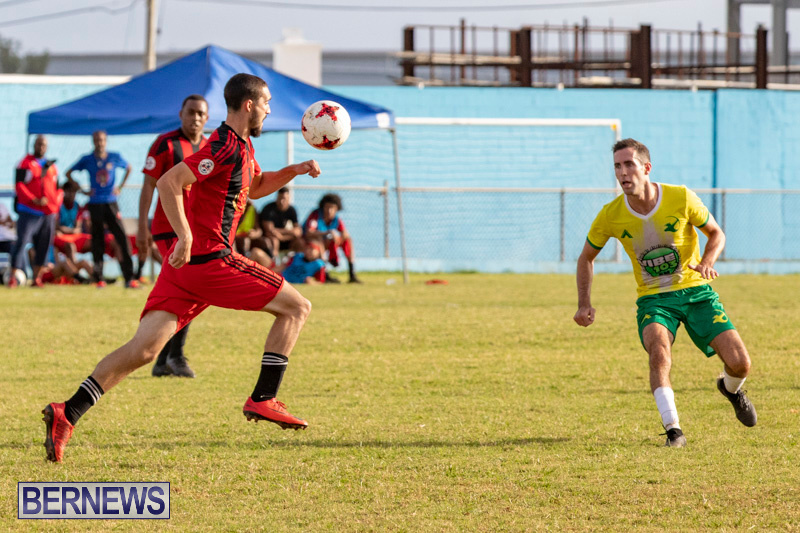 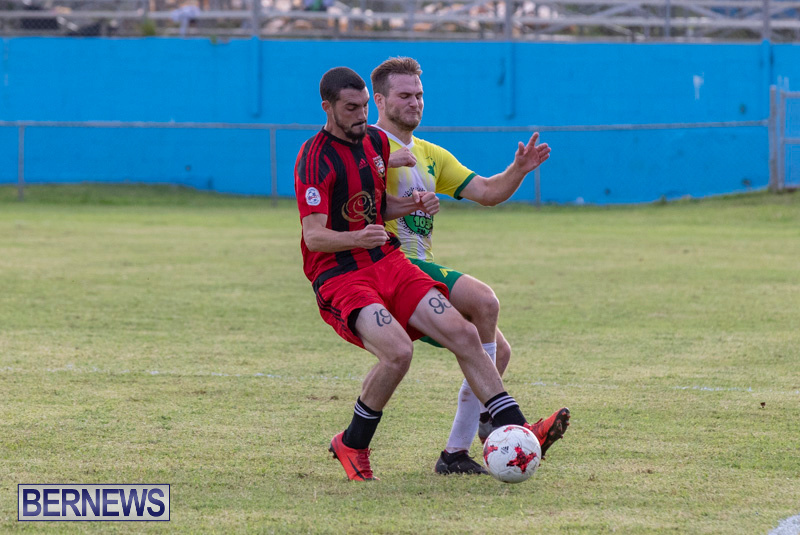 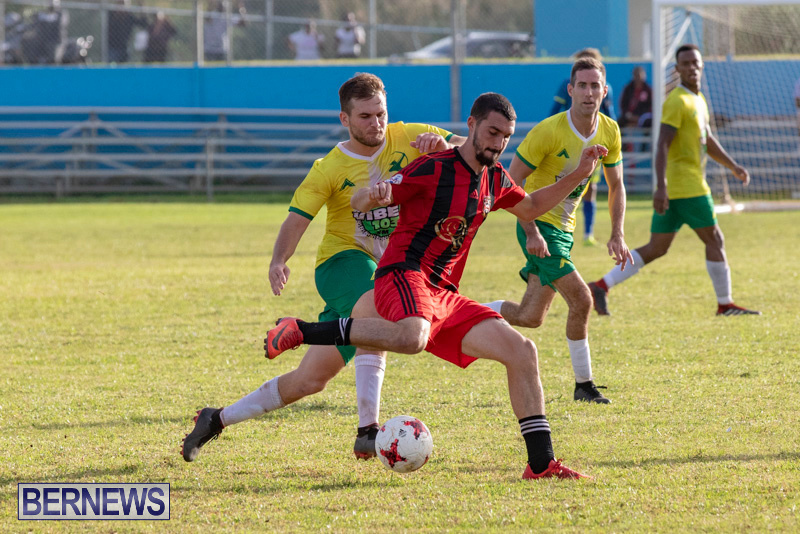 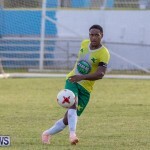 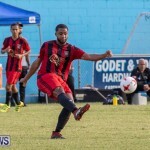 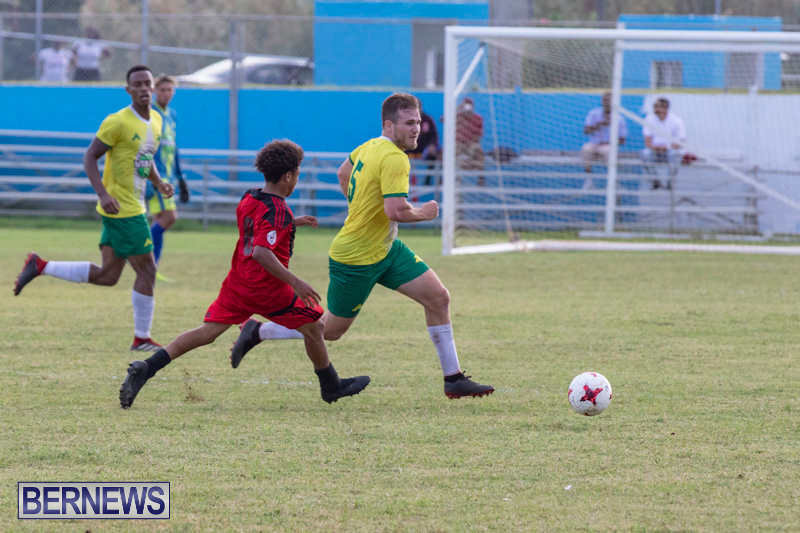 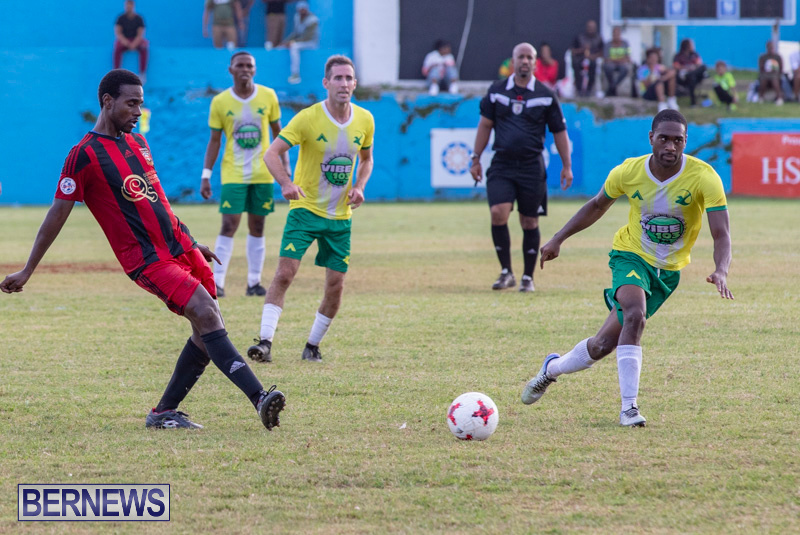 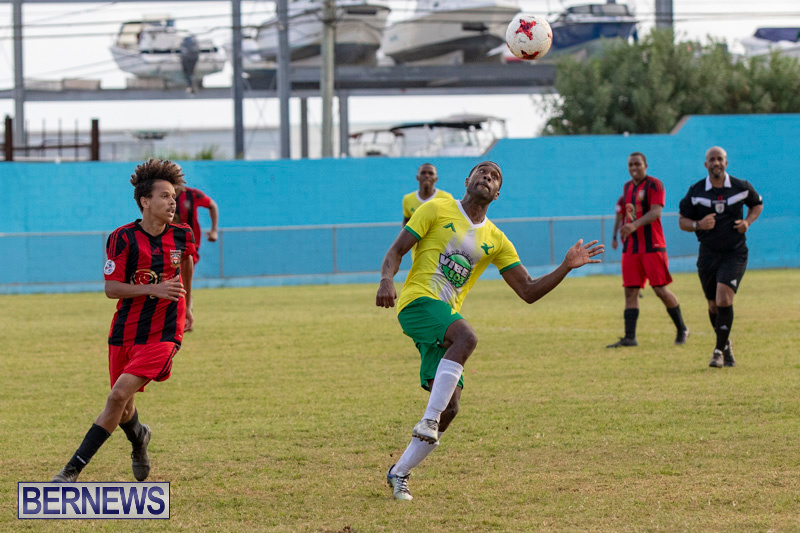 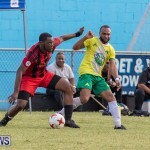 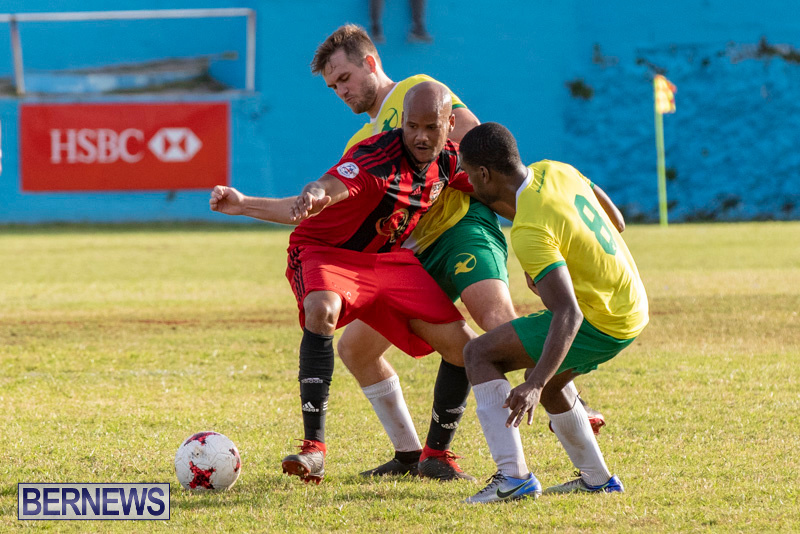 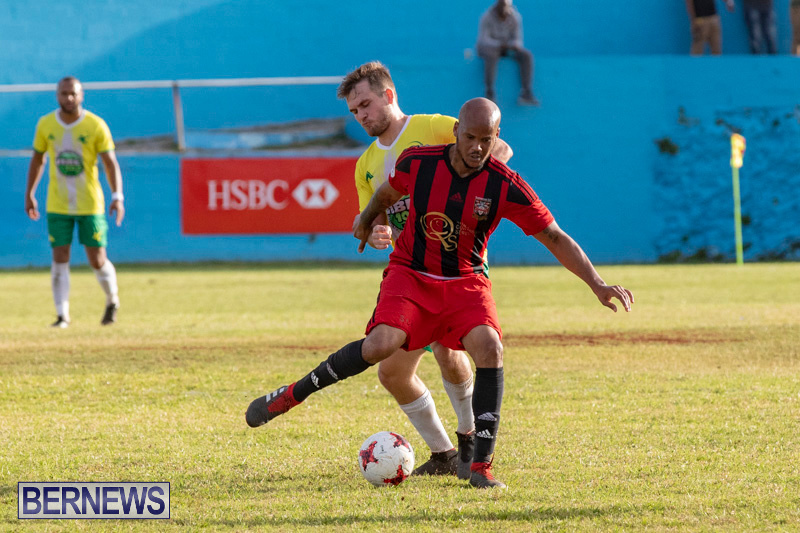 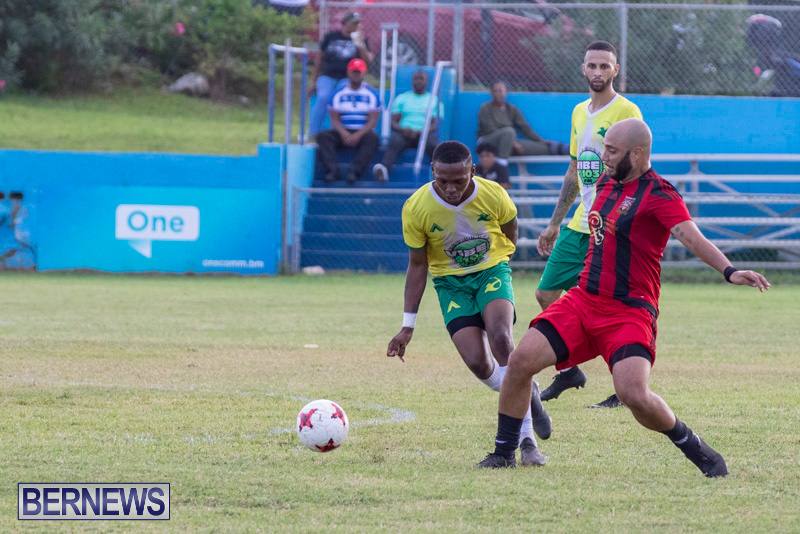 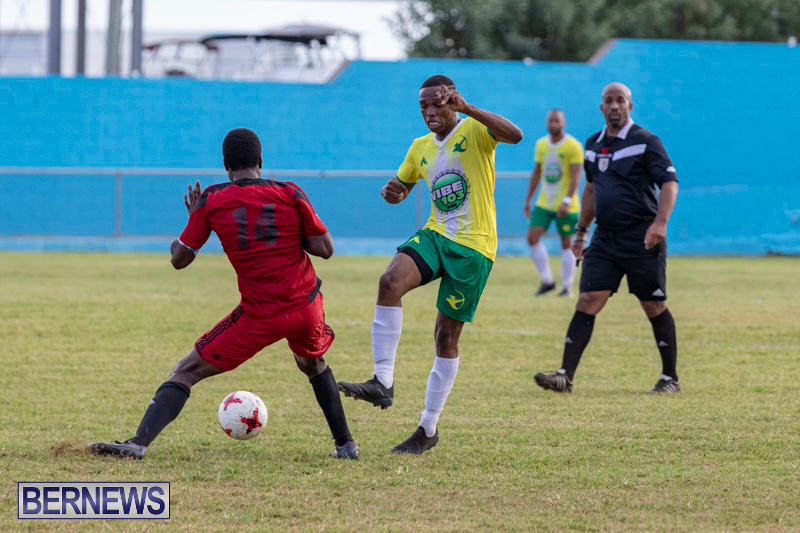 Somerset Trojans goalkeeper Shaquille Bean received his marching orders in injury time for his second bookable offense, and there was still time on the clock for Robin Hood to get a second goal, with Phillip Parsons scoring from inside the box.